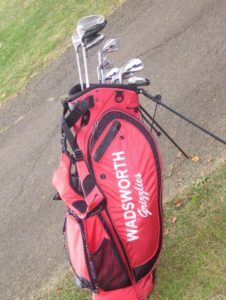 Wadsworth senior golfer Secilia Ho wrapped up her career with the Lady Grizzlies in style. Secilia finished in a tie for 19th in the OHSAA Division One Golf Championship played at the Ohio State University Gray Golf Course. She carded an 89-87 in her two rounds. Secilia was the medalist in the Sectional Tournament pleased at the Ellsworth Meadows Golf Course in Hudson. She carded an even par round of 72. The district competition was next at the Legends of Massillon Golf Course. Secilia finished second with a three-over par round of 75. That score qualified her for a trip to Columbus. 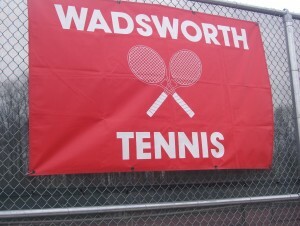 In her career at Wadsworth, Secilia has been Player of the Year in the Suburban League, a district qualifier four times, and twice a medalist at the Suburban League pre-season tournament at Barberton-Brookside Country Club. 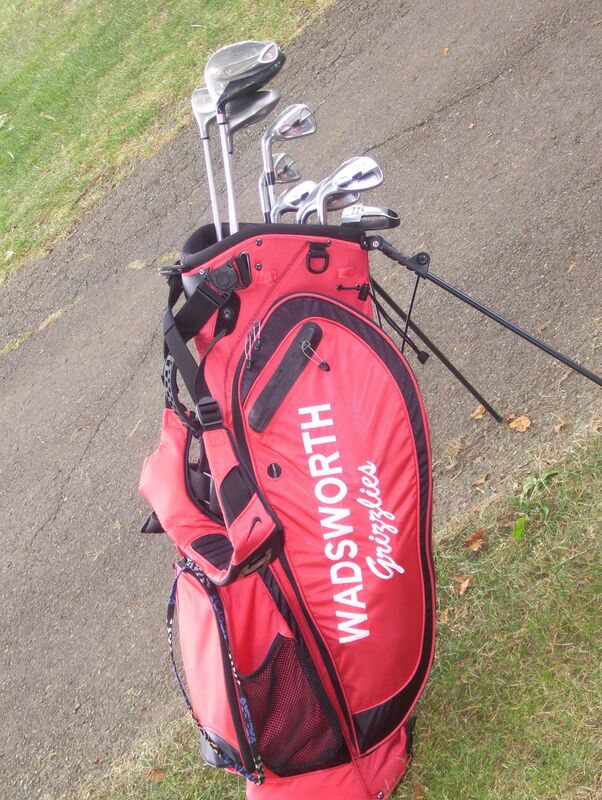 In her Sophomore year, Secilia led the Wadsworth Girls Golf Team to its first Suburban League Title in history.